Hurrah, I’ve finally finished spraying home paddock with weedkiller, even though it’s a bit breezy today. 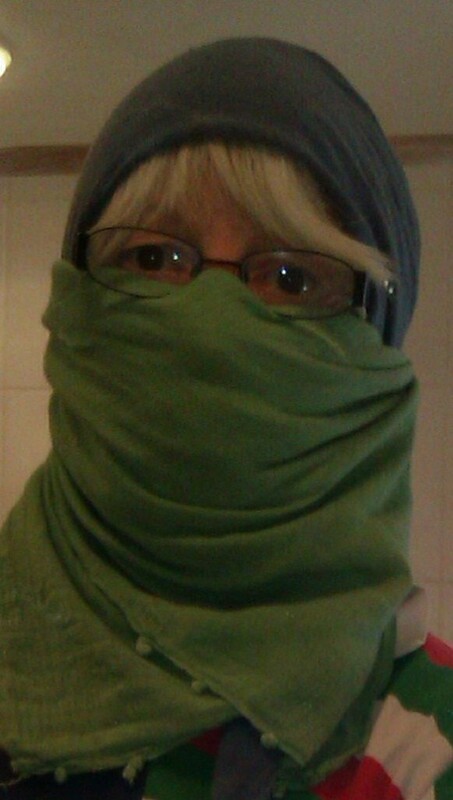 Glad the postman didn’t come, as I wrapped scarves around my head to protect my skin, so I look very suspicious! Prefer not to spray if it’s windy as the weedkiller drifts. But, I have to say, I’m very pleased with the type of weedkiller I used. 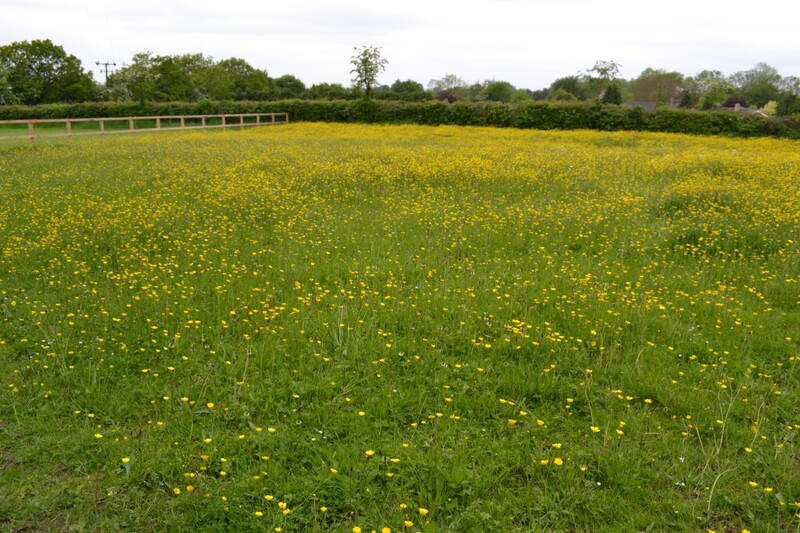 As you can see from the photo below, home paddock comprised 90% buttercups and plantains, hardly any grass. 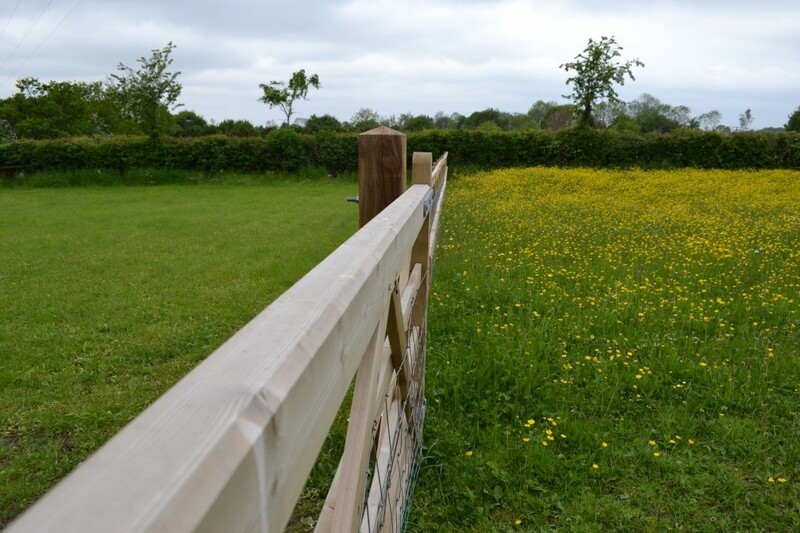 As buttercups are notoriously difficult to kill, I went for a specialist weedkiller, which cost me an arm and a leg, but I think it was well worth it as it certainly knocks them on the head very quickly! I now have to wait two weeks before I can cut it. 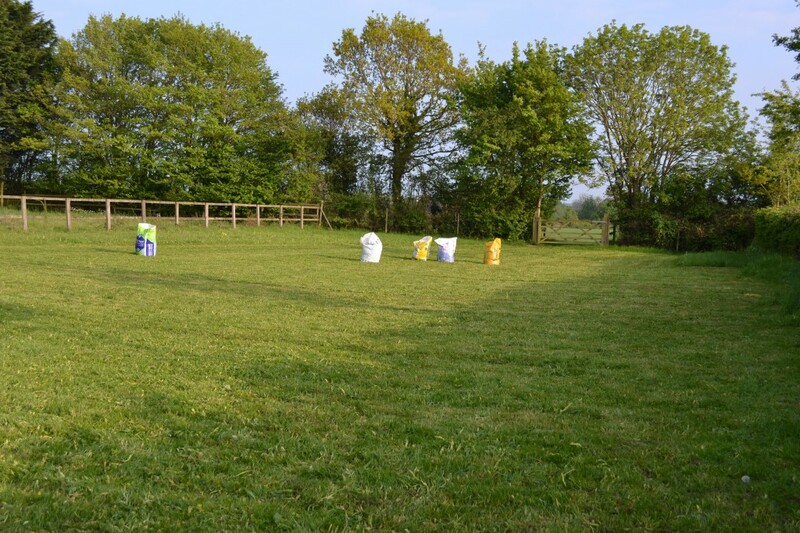 I sprayed the bottom of the paddock during the May 1st Bank Holiday, and mowed it after a couple of weeks. Absolutely brilliant! May have to spray it again later in the year, or next Spring, but let’s hope that’s the end of them…. for good. Yippee, one big job nearly finished… on to the next one… the garden…. This entry was posted in Fields, Home paddock by Country lover. Bookmark the permalink. That is very impressive! I can’t believe how effective that weedkiller is. Will Max go in this paddock now? Helloeee, again! Will have to wait for two weeks to make sure that any pernicious weeds are totally dead – to my shame I did notice some ragwort that I had missed. That is pretty lethal to horses. Then, rather than mowing it this time, I’ll strim it and dry it like hay, then burn it. Too many big bags of grass cuttings if I mow it!